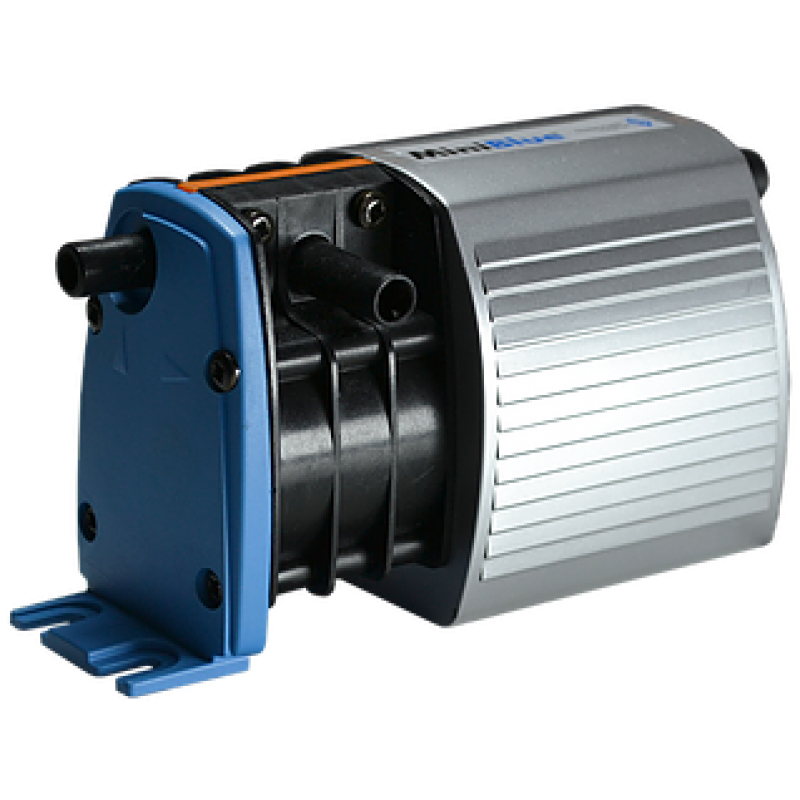 The BLUEDIAMOND® MINIBLUE® utilises the ground-breaking Rotary Diaphragm pumping principle to offer peristaltic performance at the price of a piston pump, although with reliability unmatched by any other alternative. 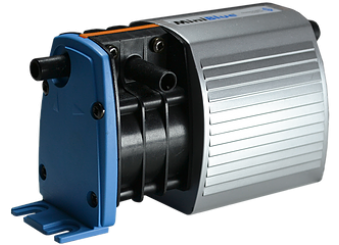 The MINIBLUE® is not only whisper quiet but can also be mounted in any orientation while operating wet and dry continuously. 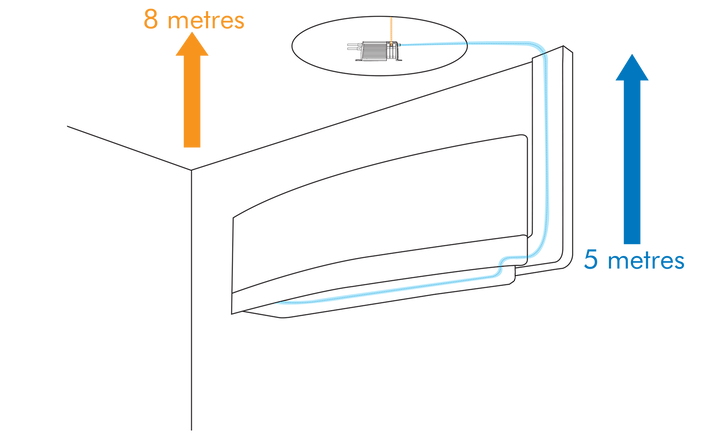 Small enough to quickly fit, or retro-fit, into any existing installation, the MINIBLUE® saves you both time and money.